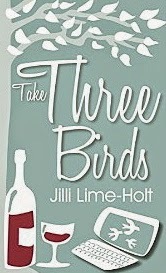 It’s the Third Day of Christmas and here is my review for Take Three Birds by Jilli Lime-Holt. Take Three Birds is a group memoir of a short trip to the Auvergne region in France. This book is different. It is a modern day social (media) history experiment written by three authors who decide to leave the security of the Internet, meet in person for the first time and write about their experiences honestly. I found this book funny from the outset as included alongside their individual humorous writings are copies of their planning email and text conversations that portray them as plain bonkers and left me wanting to read more. Their plan to meet isn’t without a few problems; namely they live in three different countries (the UK, Italy and France), none of them are the travelling types and they really don’t know each other, just the image portrayed from the words their fingers type on their keyboards. 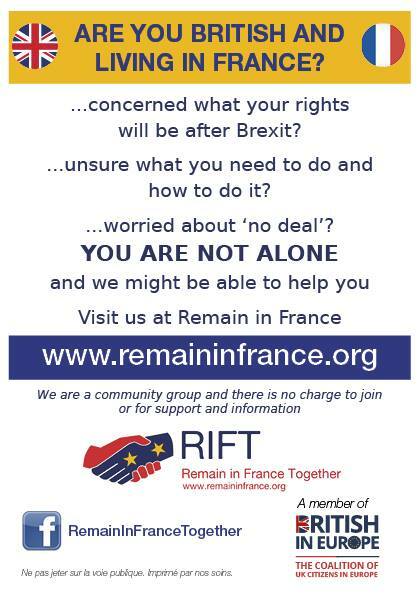 Add in an 18 year old Fiat Punto as their main transport between Italy and France, with no contingency plan and there is plenty that could go wrong. In truth they really had no idea what they were getting themselves into; from taking a first ever flight, turning up at a strangers house, taking an unknown road trip in a foreign land and inviting strangers to stay in your house. If this book was written by, or for, teens it could be dangerous, but it also shows just what is possible with a bit of hope and a sense of adventure. Be brave and just go for it, things may go wrong, but you may also find laughter and friendship that raises your spirits and your soul. This was a quick read that often had me giggling along with their antics, but I was already on-line friends of two of them and enjoy their writing, so it was like being in the company of friends. This made me think of the appeal of this book to readers who have no idea of the world of social media or who are new to the writing of these three ladies. Would they get it? Well all I can say is that I hope so as it is very entertaining and as I haven’t yet read all of their respective memoirs, reading this made me want to carry on reading more from them. Take Three Birds is available in ebook and paperback format and links to Amazon can be found below. Tottie Limejuice is the author of three memoirs set in France and you can read my review of her first book Sell the Pig: a travel tale with a twist (Sell the Pig series Book 1) here. You can also read my France et Moi interview with her here. 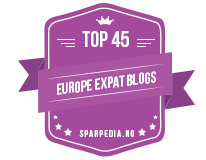 Jill Pennington is the author of The diary of a single parent abroad a memoir about her life in Italy. Janet Holt shares her unusual life in her memoir The Stranger In My Life . You can follow the Three Birds on their Facebook page here, where you can see the photos taken when they got together.